The life of a developer involves finding good clients, working with them to understand what the clients need for a job, completing that job, then interacting with the client and maintaining the website or training the company to do it themselves. That’s quite a bit of work. It doesn’t matter if you’re a freelancer or a full design company either, because developers need to figure out ways to speed up the design process at every corner. That’s why building a nice library of high-quality WordPress themes is one of the best ways to cut down on that development time. Reinventing the wheel slows down the process, so even though you may end up customizing the heck out of a theme, you have no reason to make the theme from scratch. 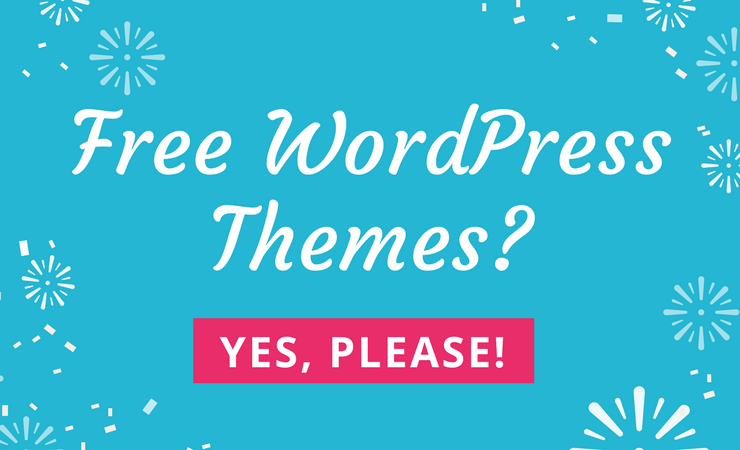 Furthermore, that library needs to have some of the best themes on the market, especially considering you’re going to use them for multiple clients. High Quality Sounds Vague – What’s Included With These Themes? The themes listed below are a mixed bag. Some of them are minimalist, while others support eCommerce stores or portfolios. On the other hand, you may find options for simple small business sites or blogs. Overall, we put together a list of themes that have the essentials that will keep the sites running smoothly into the future. We’re talking about responsiveness, clean coding, SEO, and versatile features for eCommerce, typography, coding colors, widgets, and more. Who Are These High-Quality Themes Meant For? 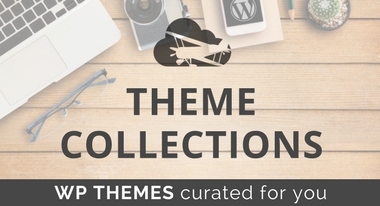 As the title mentions, the main reason we compiled this list of high-quality themes is to help out designers and developers who are trying to round out their own theme collections. However, anyone could scroll through these, considering all of the themes are wonderful for individual use. 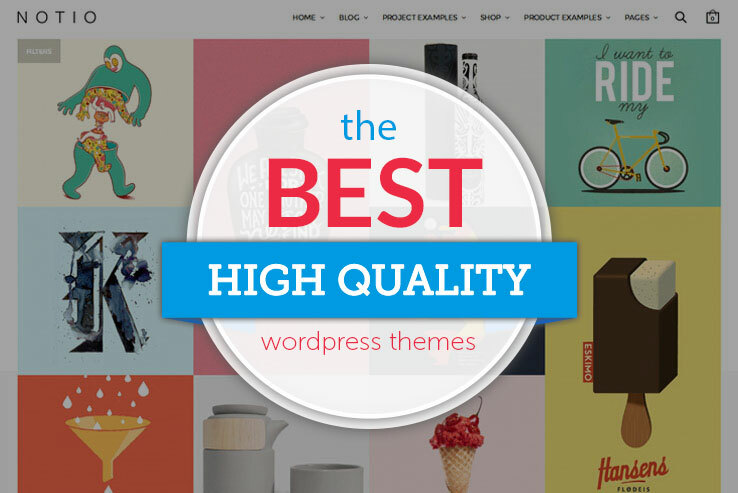 Therefore, high-quality themes are recommended for online entrepreneurs, eCommerce owners, small businesses, and bloggers of all niches. The Proton WordPress theme has a minimalist design, with lots of white space and clean code. 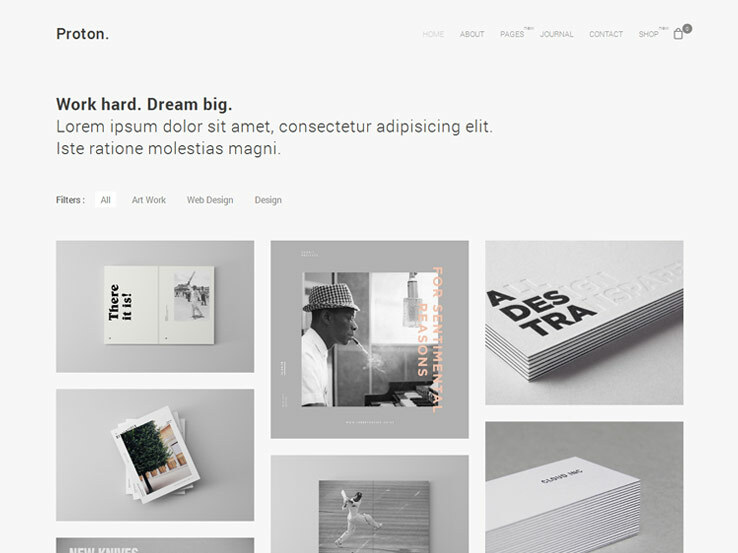 To start, the theme is designed to work as a portfolio, with several different grid layouts for you to consider. You can even integrate with WooCommerce to make a small, yet charming, shop for your business. The hover effects are solid for grabbing attention with your portfolio, while the five creative blog layouts add variety throughout the site. Use your own custom CSS to expand upon the design, and change around the three unique headers to establish a different look for your clients. The Proton theme is completely responsive for mobile devices, and it has multiple portfolio types. For example, you may decide to have a masonry or grid layout. You can also adjust the number of columns in the portfolio. Finally, you get a 404 page, contact form with map, and several sidebar widgets. 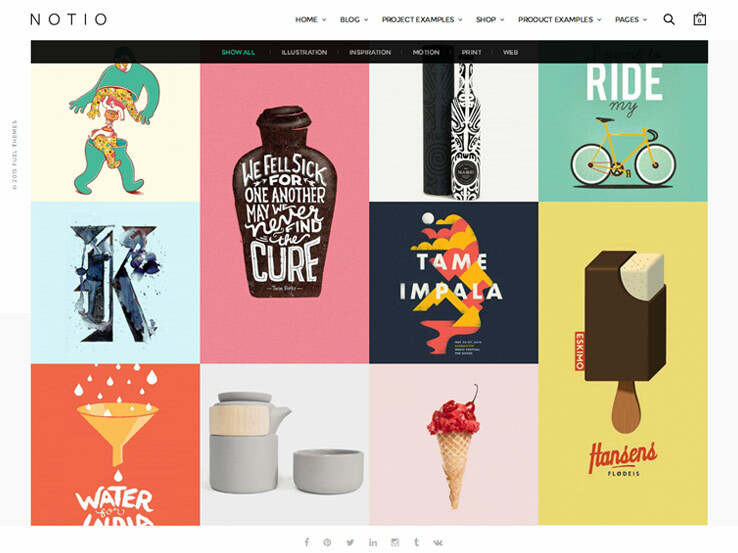 The Notio WordPress theme has features for both portfolios and eCommerce stores. It provides a responsive setup, with a focus on element quality, as opposed to dozens of demos. Setting up a portfolio is rather easy, and the 10 layouts are sure to make your clients feel unique. The portfolio detail pages can be changed as well, since you get to choose from eight of those. In terms of the online shopping, you can integrate with WooCommerce. The Visual Composer plugin comes along with the theme, giving developers a drag and drop interface for speeding up the design process. You also get the Revolution Slider for free, and the multilingual features may help out some of your clients. What’s more is that the one-click install expedites the design process as well. Finally, you receive Google Fonts, custom widgets, unlimited colors, social icons, video backgrounds and much more. If you’ve heard of only one of the themes on this list, it’s most likely Avada. This gem is sold as one of the highest selling themes of all time, and with good reason. It’s filled with dozens of one-click demos, including options for shops, photography, product pages, forums, hotels, churches, fashion, and more. The Fusion Builder is one of the most advanced drag and drop editors on the market, and you can quickly integrate the theme with WooCommerce. Your boxed or wide format looks great on mobile devices, and the unlimited design opportunities include typography, colors, styles, and more. Along with WooCommerce, some of the other plugin integrations include bbPress, The Events Calendar, Contact Form 7, and Gravity Forms. The shortcode generator is a bonus, and the large mega menu works nicely for online stores. 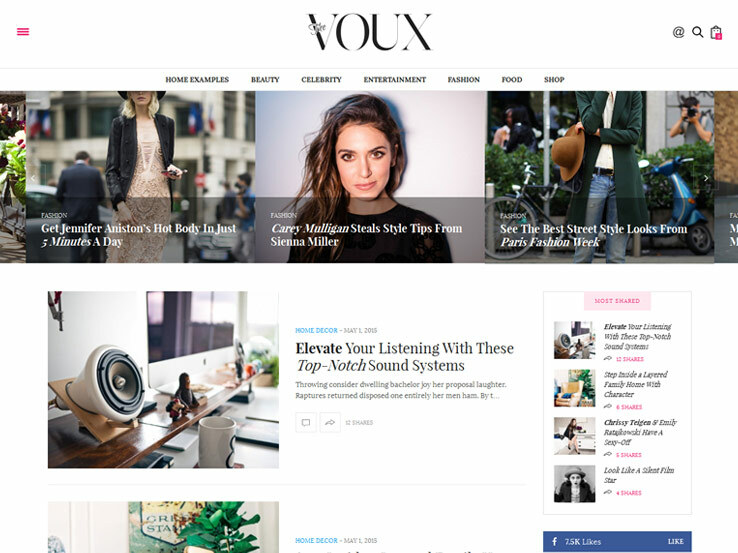 The Voux theme provides an elegant magazine layout, and we like it most for magazines that focus on lifestyle, fashion, or even something like web design. Regardless of your niche, the theme has the Visual Composer plugin, which is packed with drag and drop elements. The responsive theme has a full social experience, and the infinite loading fits more content onto one page. The header has a mega menu, too, for added convenience. 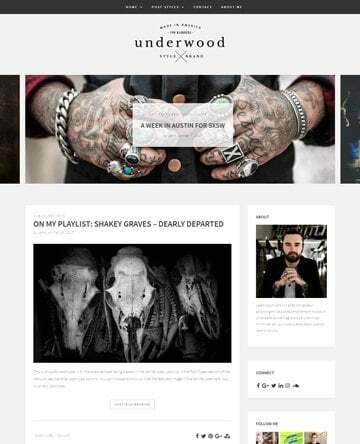 You receive five premade layouts, along with stylish, fullscreen galleries. Each of the pages is fully customizable, so if you’d like to have article lists or featured images, it’s all completely possible. Overall, The Voux theme is a stylish and lightweight solution, with shortcodes and quite a few fun widgets. For example, you can collect email addresses with the subscribe widget, while also showing your most popular categories in a slider. 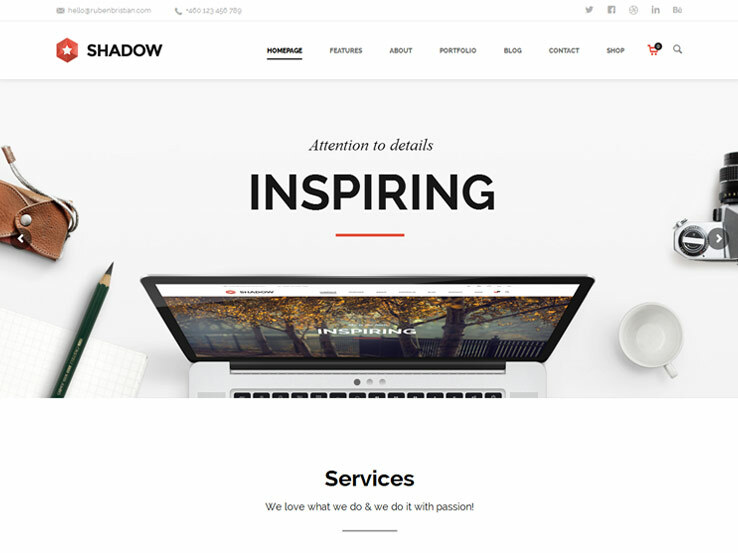 The Shadow WordPress theme is more of an elegant template for a small business presence. The responsive design is highly customizable with options for colors, typography, and styles. It integrates with WooCommerce for making a small online store, and you get the Visual Composer plugin for free. Along with this drag and drop interface, the Slider Revolution plugin comes with the theme for the ultimate image slider. The Fancy Box tool is an item you don’t usually see included with themes. It’s a wonderful option for users to zoom-in on photographs. The theme has a blazing fast modern design, and the three blog layouts add more variety to sites. You can make unlimited portfolios and blogs, while also using the shortcode generator to place items like buttons and columns. 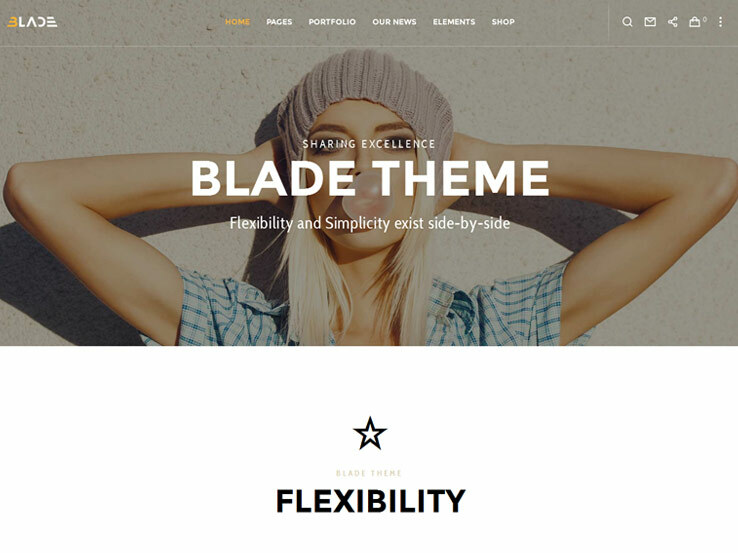 Blade is another high-quality option, since it uses simplicity and flexibility to help out developers. The Visual Composer plugin is included for drag and drop functionality, and the entire theme is built on the Redux Framework. You can play around with the Revolution Slider plugin for the best possible slider on the market, while also using the one click dummy data to get your site launched in a reasonable period of time. The multi-functional header can place the logo and menu to the right, left, or at the top of the header. Not to mention, the portfolios are constructed so that featuring individual items is easy. 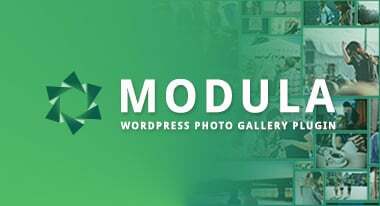 Grid, masonry, large, and small media layouts are there for your blog, and the WooCommerce integration improves the theme for those who would like to start selling physical or digital products online. 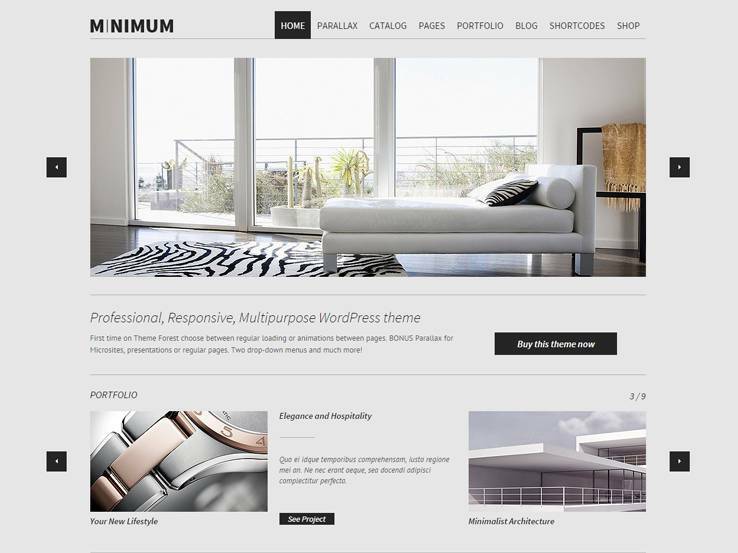 The Minimum WordPress theme has some unique features, making it a must-have for your WordPress theme arsenal. 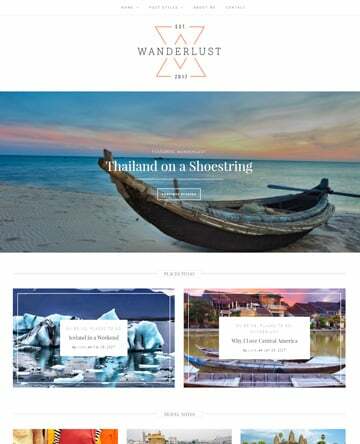 For example, the theme combines nicely with WooCommerce, and you can choose between regular loading or AJAX animations between pages. The parallax effect is a bonus with the theme, while the Revolution Slider plugin adds to the ways you can grab attention from users. Also, you gain access to a fully responsive layout. The theme has unlimited colors, and you can implement two dropdown menus. The amazing catalog page is there for highlighting your services or products, while the optional footer slider widget can add some spice to the bottom of your page. Feel free to utilize modular shortcodes, and make sure the translation tools are activated. 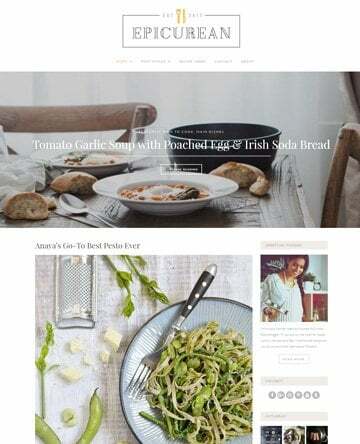 Along with pricing tables, multiple portfolio layouts, social icons, infographics, tons of widgets, and over 500 Google Fonts, the Minimum WordPress theme should be on your shortlist. 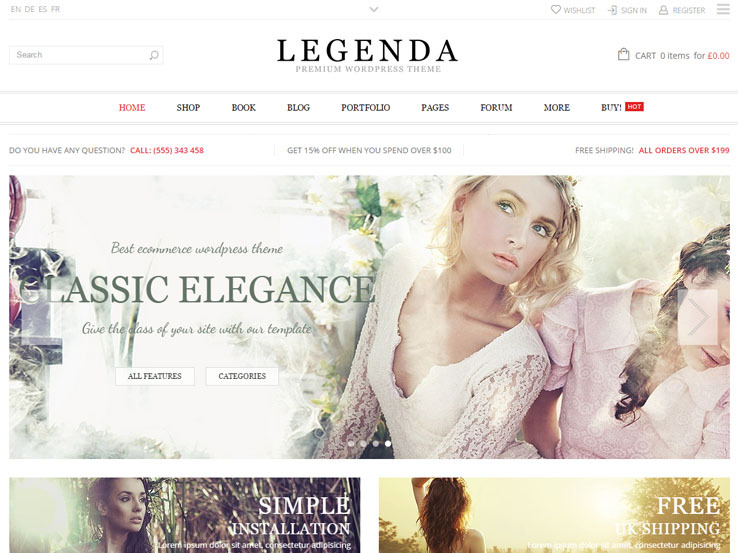 The Legenda WordPress theme has a more elegant and feminine look by default. That said, it lets you adjust some of the layouts with different demos, so you’re not stuck with what they give you out of the box. 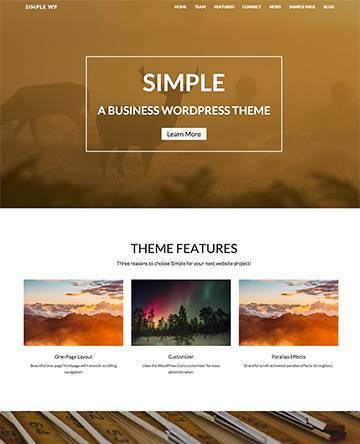 Overall, this theme has support for the Visual Composer plugin and WooCommerce. You can find demos for things like one-page layouts, eCommerce shops, fashion blogs, parallax designs, coming soon pages, restaurants, gaming shops, and more. 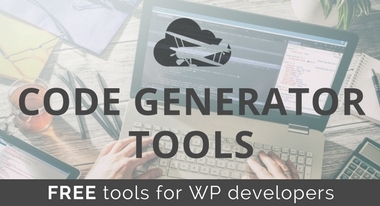 The theme is compatible with WPML for multilingual functionality, and quite a few video tutorials are included, just in case you’re not sure what a feature does. The AJAX filter is perfect for an online shop, and you can’t go wrong with the video embeds inside product reviews. The bbPress compatibility is nice, and a live chat popup plugin comes with the theme as well. The theme has dropdown variants, along with a catalog mode, a QR code generator, and PSD files. 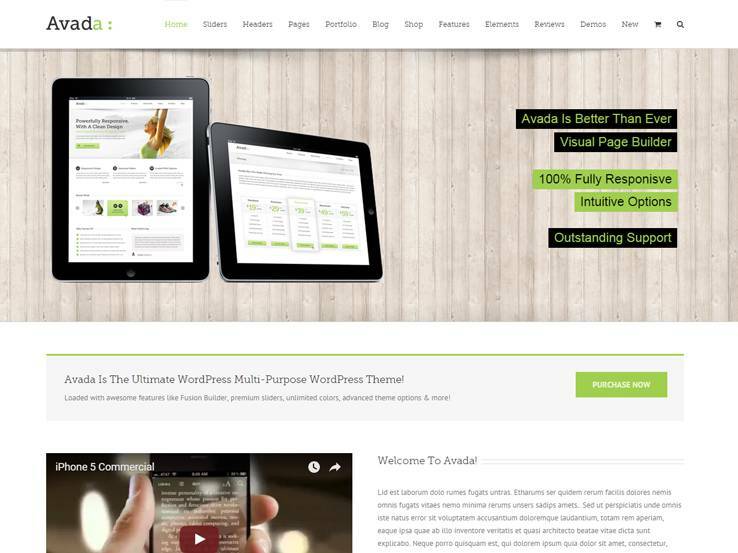 This theme is worth checking out for all designers.